210gmWith sincerity and hard work of our professionals, we have carved a niche for ourselves in this domain by providing premium quality gamut of Energy Drink Powder. 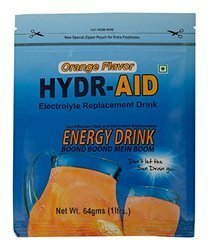 We A.M GROUP are Sports Drinks Manufacturers & Suppliers based in Delhi, India. ISOMAX "The sports drink" is an isotonic beverage that is targeted at the people active in sports. 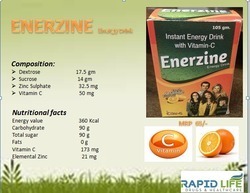 It is reinforced with Sucrose, Glucose, Ascorbic Acid and Vitamin C to boost your energy levels and helps the body to replenish body fluids lost during strenuous exercise. Its' isotonic and fine osmolality nature also allows easy absorption of minerals by the body.